Surrounded by native woodlands and tucked away down a country road between Weatherford and Mineral Wells, Texas, is Clark Gardens. Its story is one of hard work, dreams and the visions of Max and Billie Clark. What began as the Clark's private garden in 1972 - a small personal endeavor of traditional landscaping on this rugged Texas hillside - is now a botanical masterpiece. Much of this world of tranquility - this unexpected treasure - was sparked by Billie Clark's inspirations. 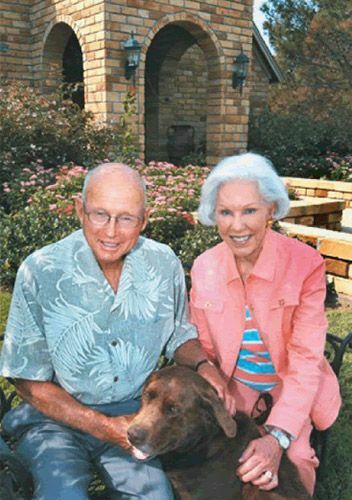 In 1999, Max and Billie established the Max and Billie Clark Foundation and donated 143 acres, including the gardens, to this new non-profit organization. Now the gardens are a working model of beautiful, yet sustainable, landscapes. The native Texas and Texas adaptable plants the park exhibits are low maintenance and many are drought tolerant. On April 22, 2000, Clark Gardens opened its gates to the public and has been declared one of the most beautiful gardens in the nation. Visitors may take a photo journey of the making of Clark Gardens, and read more about its unique history when they visit the History House in the Park's West Garden Area. 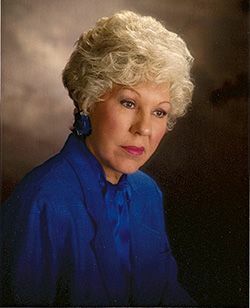 Billie Y. Clark, 78, passed away Friday, September 7, 2012, at the House of Hope in Wichita Falls, Texas from Alzheimer's Disease.